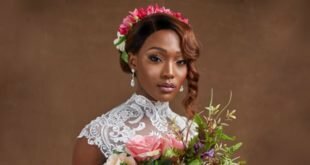 Whether you are seeking red highlights for black hair, an all-over red hairstyle, or something in between, red is a trendsetting color for amazing hair. Red is a magnet for attention so be prepared to jump into to the fire and make a statement. If you’re looking to heat things up with your hairstyle, consider red hair color. From deep burgundy to auburn, to neon scarlet, there’s a red hair color idea for everyone. You can go as subtle or as daring as your personality and job can handle. The hard part is deciding which shade of red to choose. Red hair color includes red hair dye, red balayage, red ombre, red sombre, red highlights, red peekaboo, and all creative combinations. Red hair isn’t just for the strawberry blondes and gingers out there in the land of Game of Thrones. 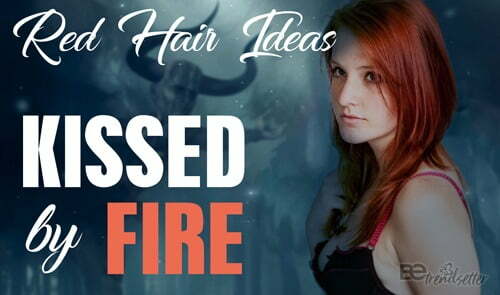 You too can be kissed by fire! You too can join the red hair don’t care movement. Ruby red hair color is aptly named after the cut ruby gemstone. It’s a bright and brilliant shade of red that is as rich as the ruby name implies. Ruby red hair makes a dramatic statement and is perfect for those seeking to stand out from the crowd yet while retaining a classy look. A ruby red balayage for straight hair is a soft way to infuse your natural dark hair with the richness of red. The subtle color blends luxuriously. A red balayage works well with straight, fine hair. Ruby red chunky highlights add a playful swash of color to your hair. It’s a free and fun way to spice up your looks. 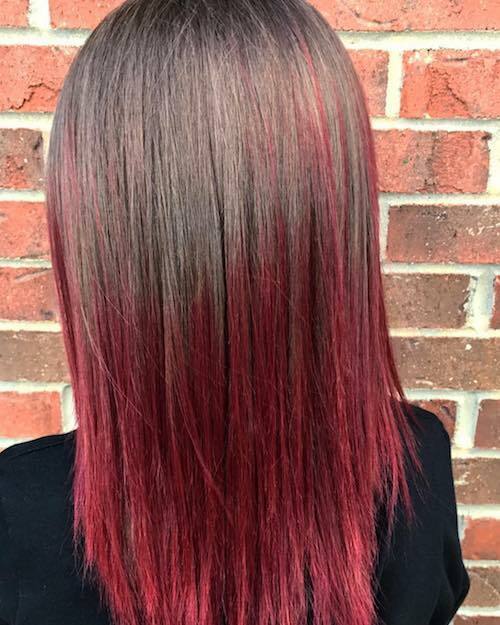 From a front view the chunky ruby red highlights take on a softer appearance. 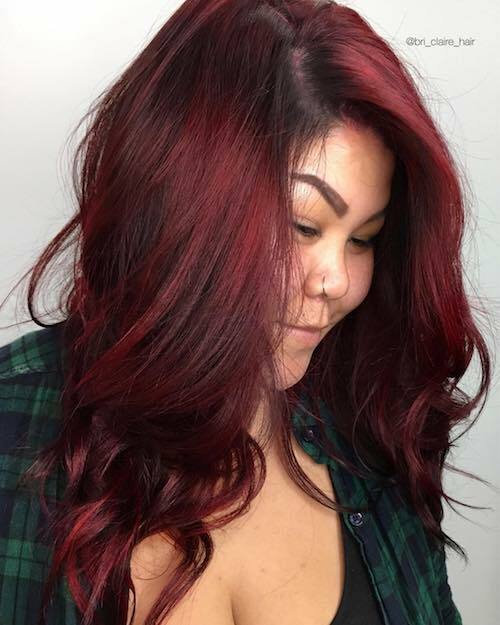 A ruby red ombre hairstyle for a vibrant look. Get that red dip dye look that brings a big splash of color where ever you go. Ruby Red hair for Asian women. 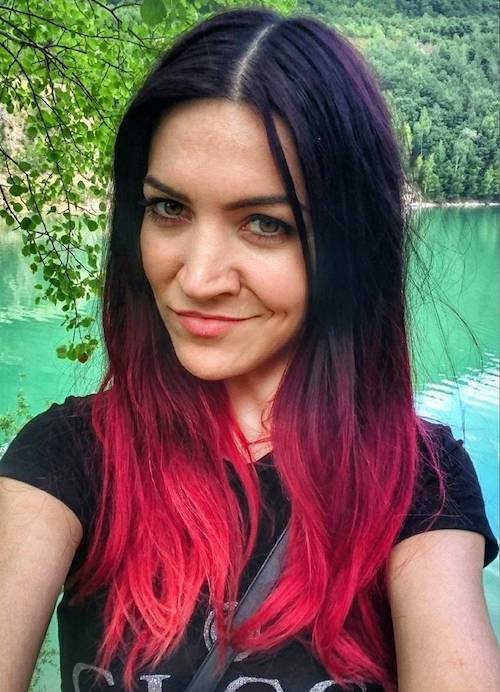 When you want to spice up your black hair, add a red tint. The ruby red hair color complements Asian black hair nicely. 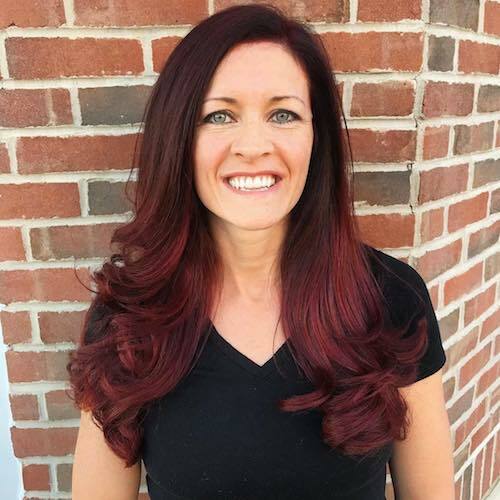 Ruby red hair color for women over 40. When you’re ready for a shade of red hair that looks fabulous and elegant, look into ruby red. This dark red color combines well with fair skin and gray-blue eyes. Ginger hair color sometimes describes naturally red-haired people, or natural redheads. Sometimes these redheads are also referred to as carrot tops or carrot heads. Some people proudly wear ginger hair. There’s even an annual Dutch Redhead Days festival in Breda, Netherlands. If however, the thought of being called carrot top makes your skin crawl, there are many other shades of red to choose from. Ginger hair color is a orange or red-orange shade of red that traditionally pairs with fair skin. As it is a natural red hair color, you’ll be in with a lot of company if you go with this shad of red hair color. 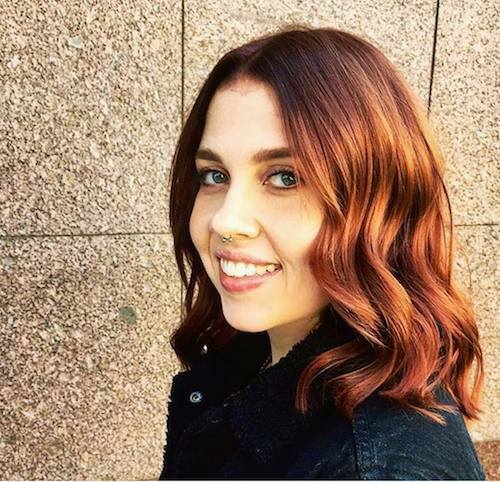 Whether you already have ginger hair color, or are looking to color your way into the club, you don’t have to go to the Netherlands to celebrate as our following examples show. 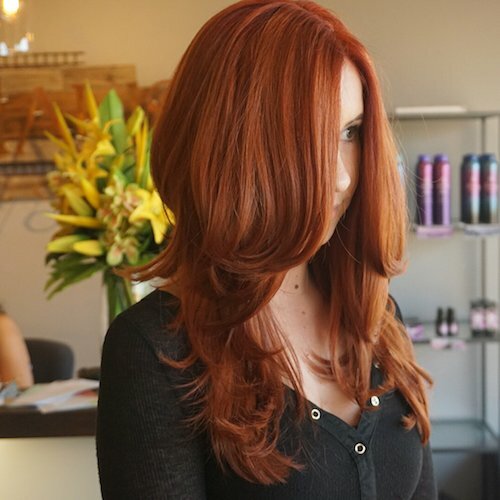 Straight, medium ginger hair color with a brighter orange tint makes a dramatic impression. Get ready for the comments to fly as you walk down the street with this color. 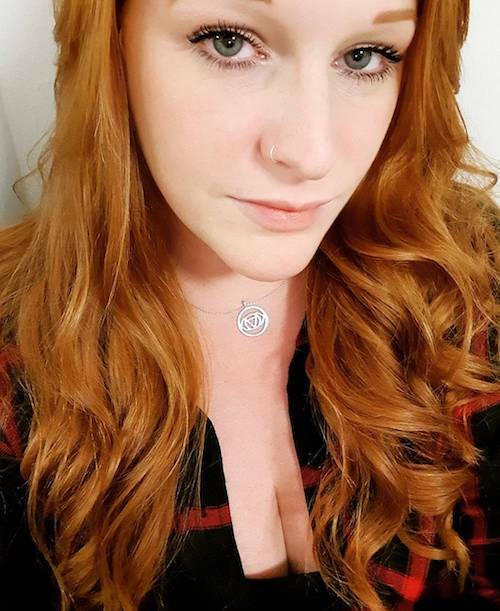 Red hair don’t care! 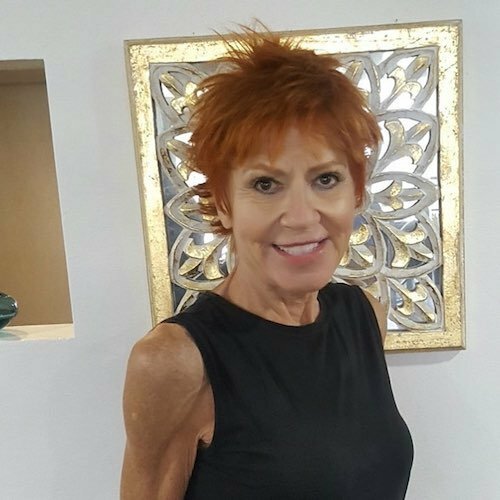 Here is short, spiky hairstyle with ginger hair color for women over 50. A darker ginger hair color add vibrancy and a sense of playfulness to your look, making you appear younger. A long straight hairstyle with a muted ginger hair color highlights fair skin tone and enhances blue eyes. If you have fair skin and want to keep things fresh yet stay natural, consider this ginger hair color. Medium length hairstyles with braids and ginger hair color. The braid adds a level of fun and youthfulness to the ginger hair. You’re never too old to be a princess. This long wavy hairstyle with ginger hair color looks to be the real deal. Use a specially designed shampoo for redheads to enhance your hair color and add vibrancy. For rich, deep, cool, and delicious shade of red, consider red velvet hair color. It pays homage to the grande dame of sweet savoriness, the red velvet cake. So if your red hair color idea is craving that delicious look, lay your eyes on these morsels. 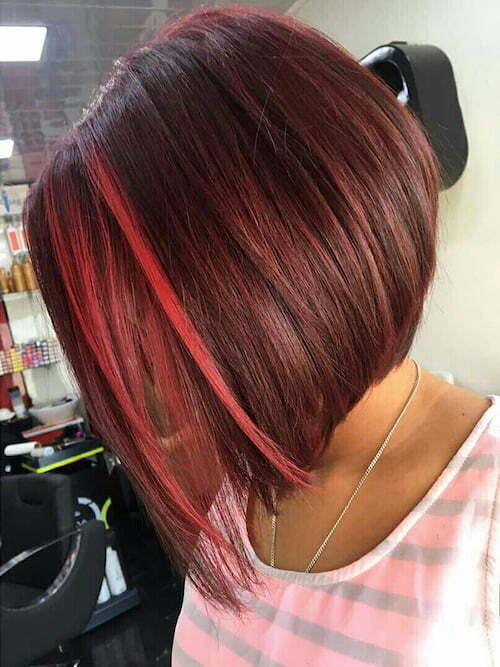 Red velvet hair color for a trendy angled bob is short, sassy and fun. Frame the face with brighter red highlights to enhance the glow from sunlight. It’s subtle with a twist of fun. 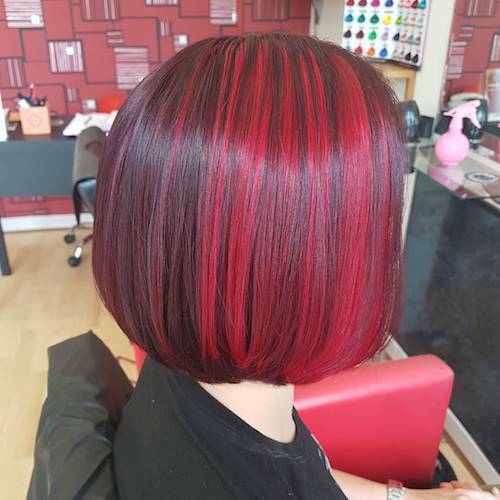 A red velvet bob hairstyle blends the boldness of red with the conservativeness of a straight bob haircut. If you’re an introvert looking to break out of your shell, this hairstyle could be for you. A red velvet frosted pixie to add a little spice. An easy to maintain haircut with a soft red glow is a creative way to mask the onset of gray hair. It also works for women of all ages who just want to add some flair to their pixie cut. A red velvet balayage for straight, shoulder length hair. 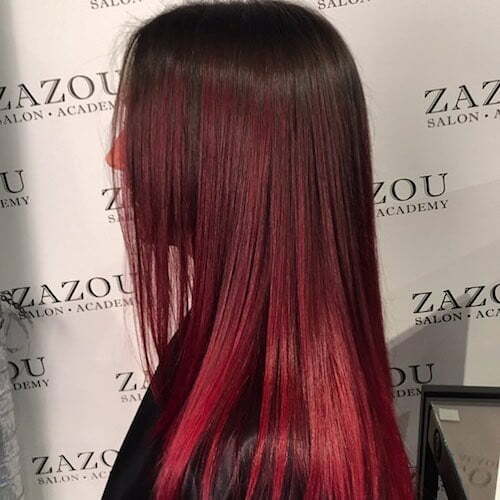 The balayage hairstyle gently blends in the red velvet to make a dramatic look. Bask in the richness of the red velvet color with a natural dark brown hair color to ground the overall look. 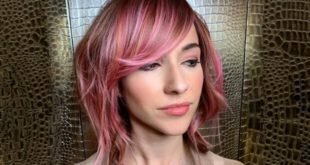 A red velvet ombre hairstyle is brash and bold. This heavy contrasting look is sure to attract attention and make you stand out. Drool over this red velvet hair color for Asian women with long hair and oversized curls. 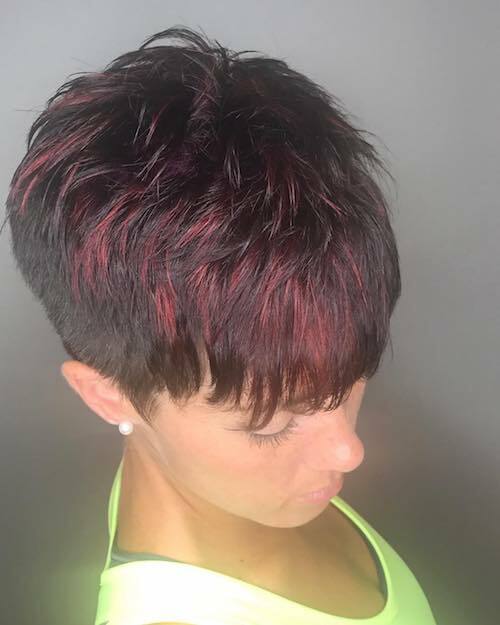 A dark red-brown base color provides a stylish backdrop for this bold red hairstyle. Copper red hair color is a reddish-brown shade that looks best with lighter skin tones. That said, each person is different and if you’ve got your heart set on copper red, then go for it. Here are some copper red hair color ideas to inspire you. 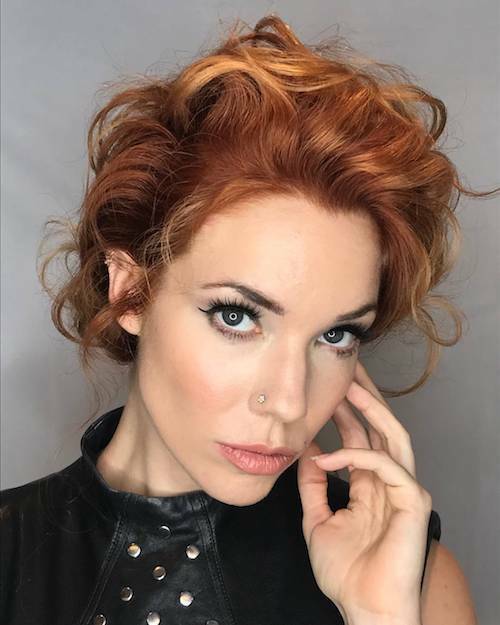 Copper hair color for shoulder length hair. 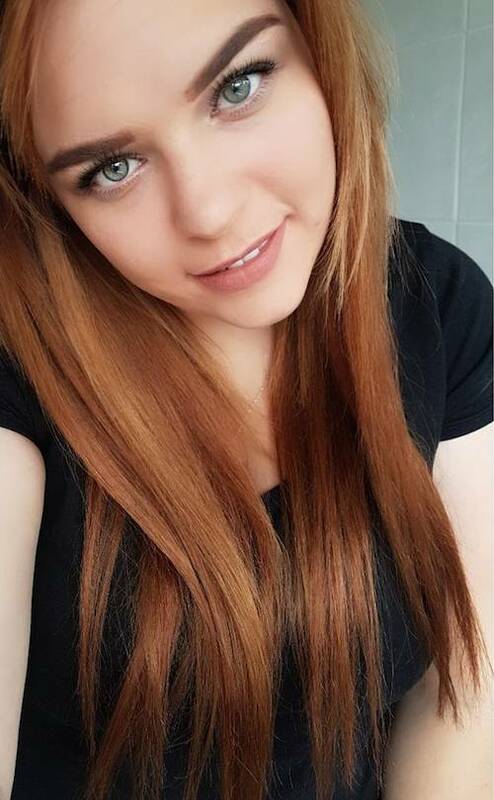 Copper colored hair shades enhance the sparkle of blue eyes. 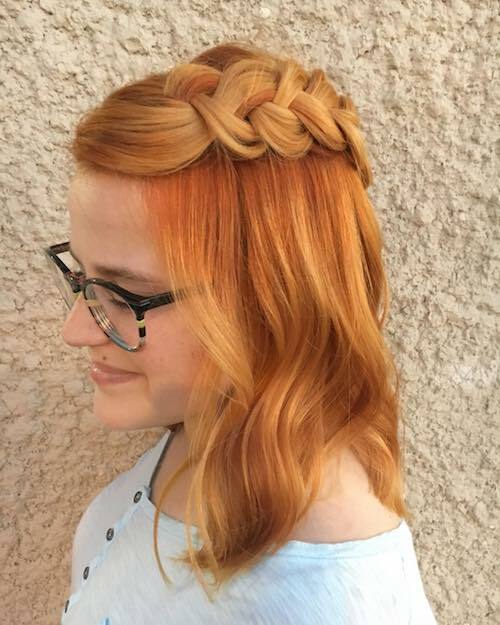 Copper hair color in an updo hairstyle. Copper red adds a vibrant look, especially for a trendy updo. Copper hair color for long hairstyle. A somewhat bolder version of a naturally red hairstyle to add a little extra oomph to your appearance. 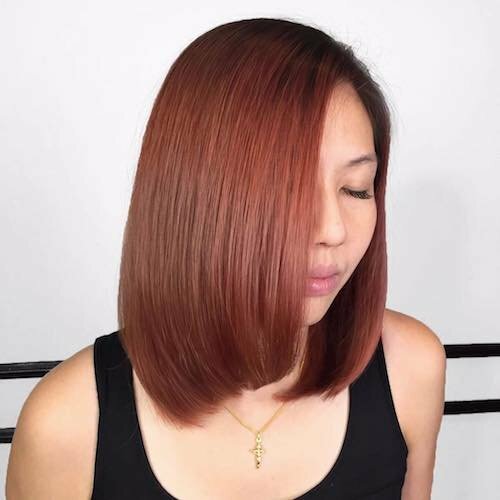 Copper hair color for Asian skin tone. 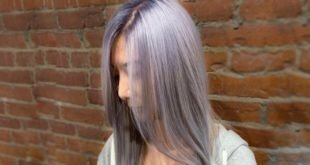 If you’re and Asian woman looking to warm up your look, check out this muted copper hair color example. 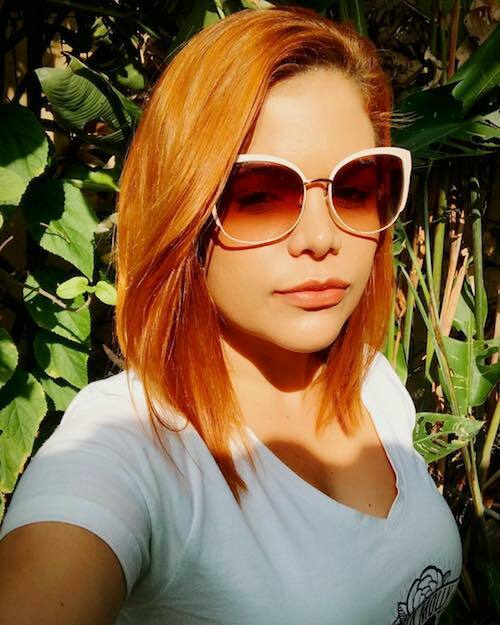 Copper hair color for short hair and fair skin. The copper color complements fair skin tones. More so if you have copper colored rose floral tattoos. Coming up, Black Cherry Hair Color!